Happy Valentine's Week! Need a project to send some love? 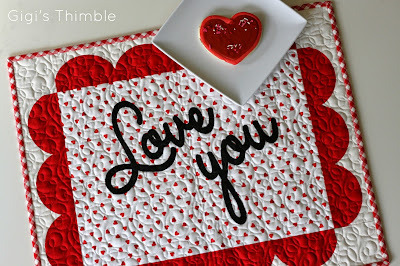 Here's a curated collection of FREE heart projects, from blocks, though place mats, wall hangings, and of course, quilts! Just click on the pink titles to go the instructions. Wow! That's a lot of love to send- enjoy! Thanks for including me in the line up of love! Happy Valentine's day to you too. 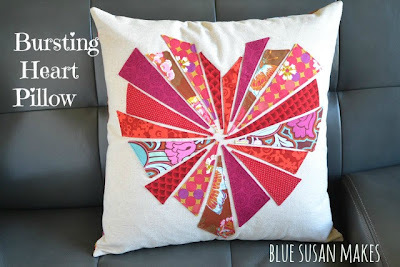 I love all these heart projects you have been sharing this month.